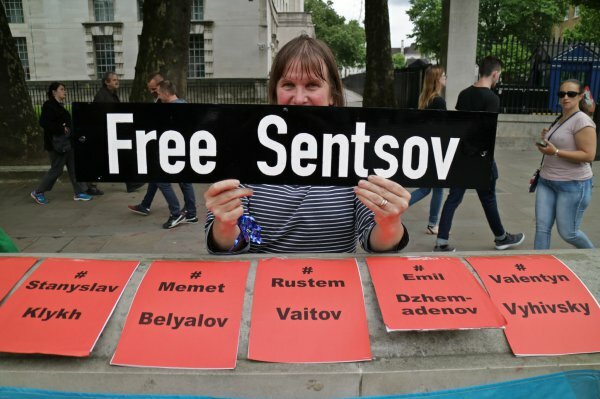 On 15 August 2018, experts at the UN demanded the release of Ukrainian filmmaker Oleg Sentsov, who marked his 75thday of hunger strike on 1 August. Experts are concerned about Oleg Sentsov’s physical and mental conditions. Sentsov has been a blunt critic of Russia’s illegal occupation of Crimea and of unlawful detention of 64 Ukrainians, which criticism led to his arrest and current conviction.